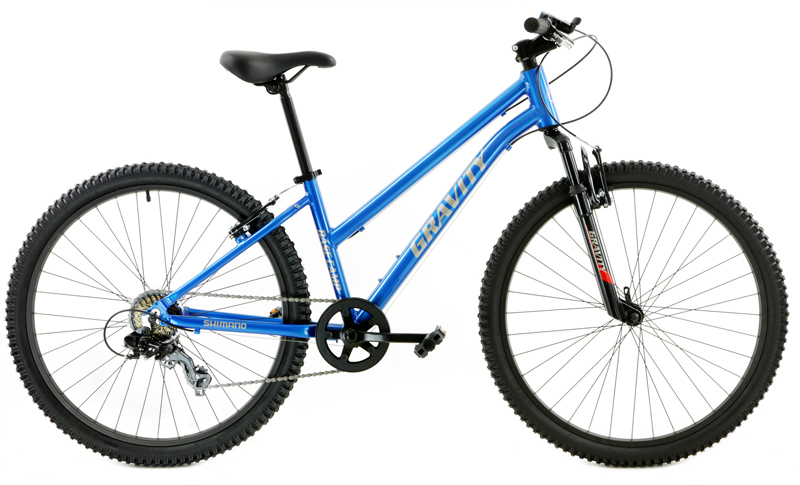 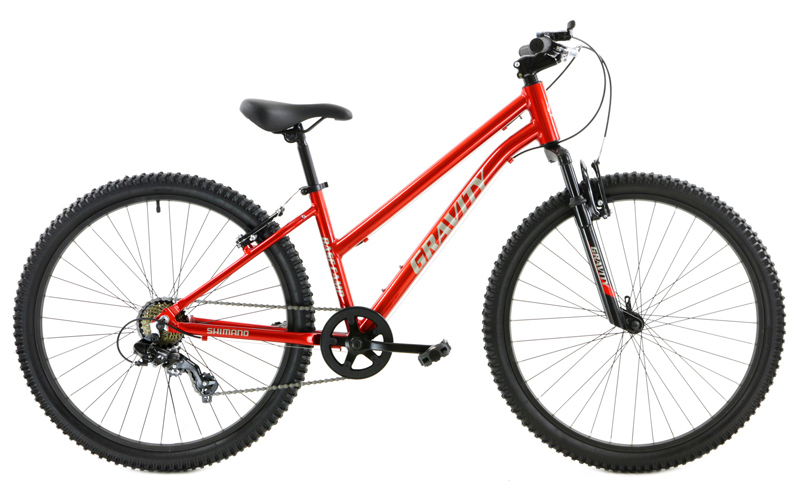 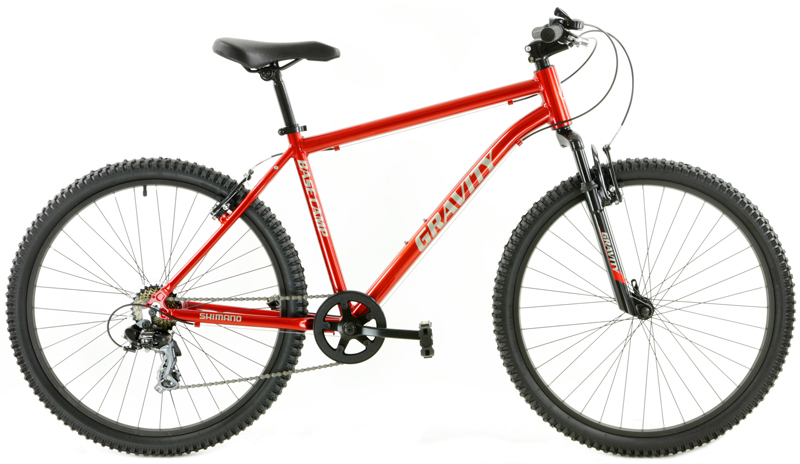 Mountain Bikes | GRAVITY BASECAMP V7 | BASECAMP V7 | 7 SPEED ATB w/ ALUMINUM FRAME | BikeShopWarehouse.com | Here We Go. 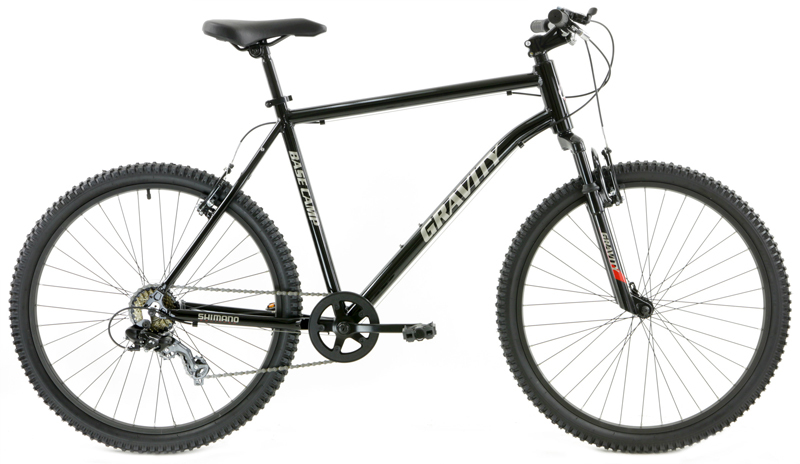 Gravity BaseCamp V7 is now in stock! 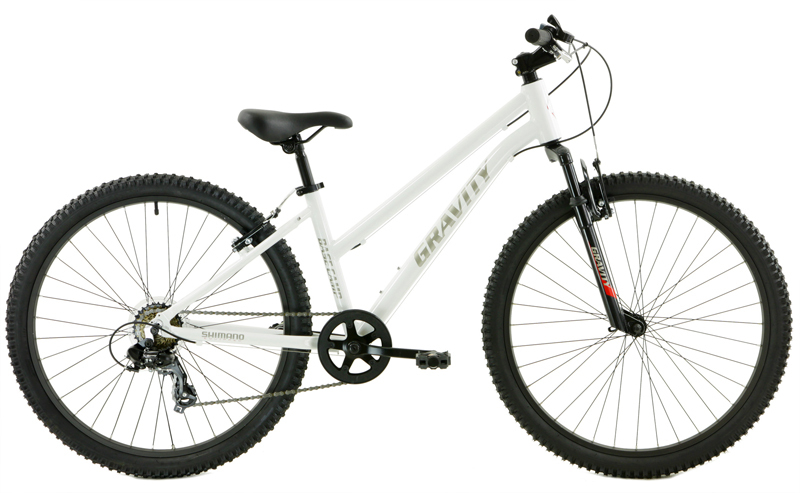 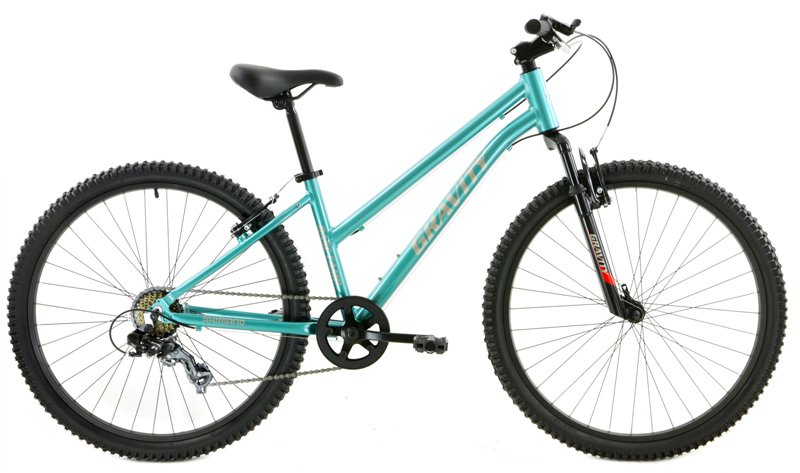 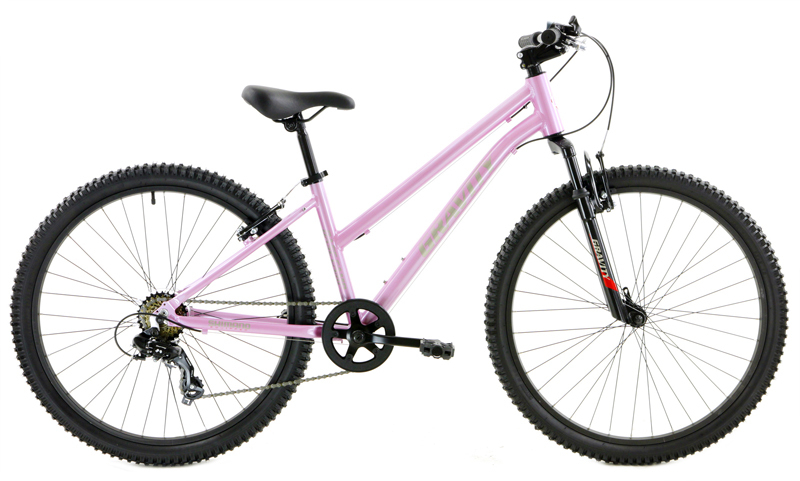 Where are you going to find a great bike like this at a great price? 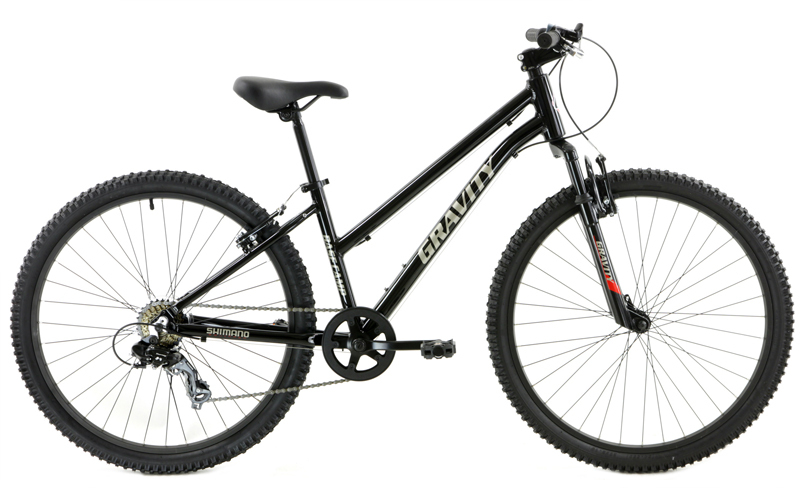 15" Mens generally fits most riders from 5'4" to 5'8"
18" Mens generally fits most riders from 5'8" to 5'11"
21" Mens generally fits most riders from 5'11" to 6'1"
14" Ladies generally fits most riders from 4'11" to 5'4"